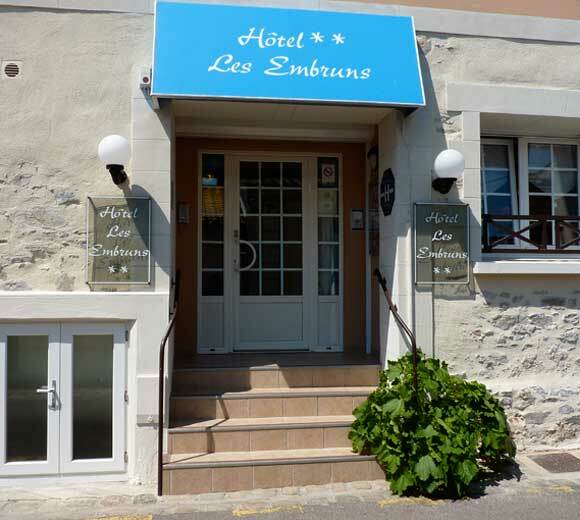 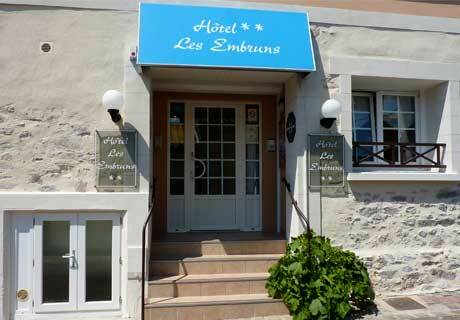 In the heart of the picturesque La Chaume quarter, quite close to the fishing port and its restaurants, 500 meters from the beach, Hotel Les Embruns opens its doors to you. 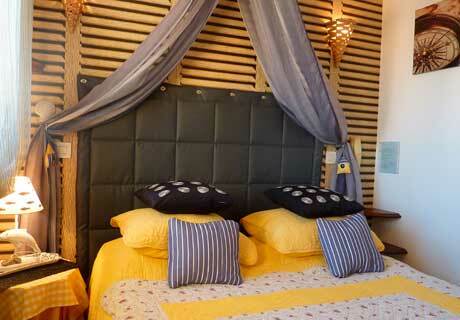 All the rooms have been renovated for guests' comfort, and the owners’ interest in the manual arts is apparent through the particular care exercised in the individual decoration of each room--whether the small, cosy room with an intimate and charming atmosphere for two people, or the spacious room that can accommodate a family of 3-4 people.  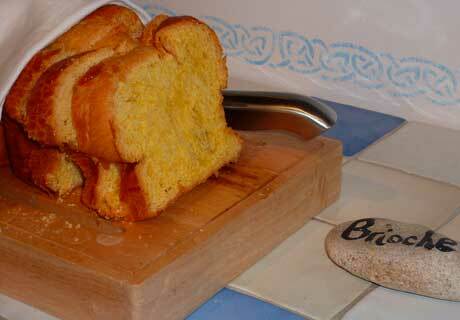 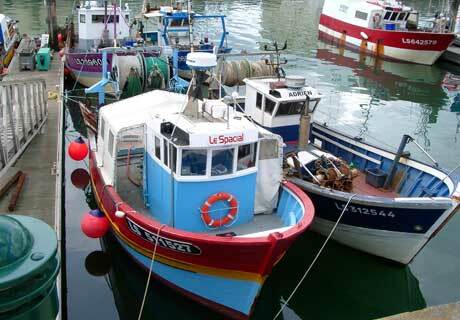 The hotel does not offer food service, but the surrounding area abounds in good spots that we can recommend to you.